I understand how stressful organising a funeral is. After the funeral you want to spend time with family, friends and guests . Where ever you arrange for everyone to meet, the worry is what should offer your guests in the way of refreshments. 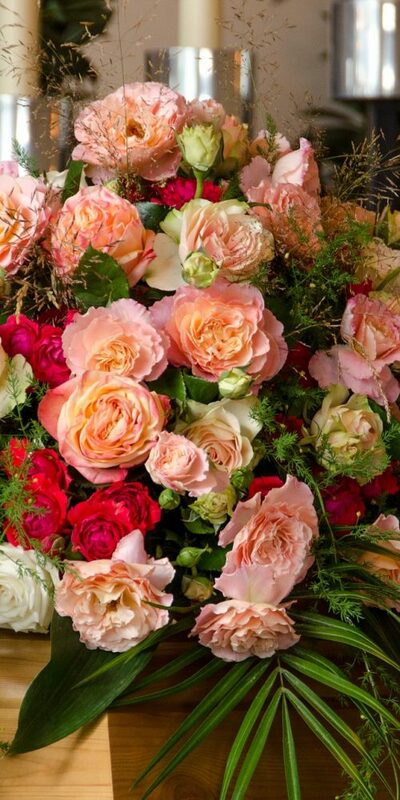 To take away the uncertainty that can comes from organising the reception. 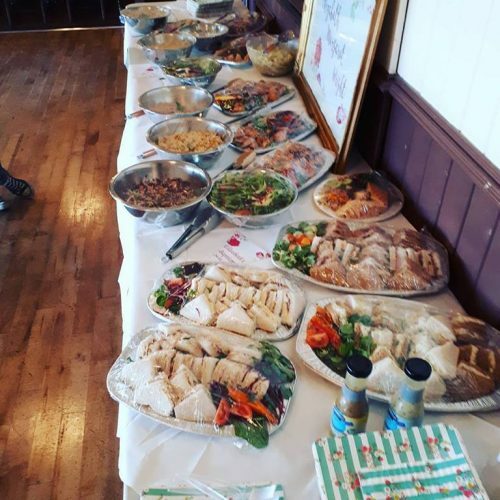 Let us take 1 small party of that worry away form you and Little Vees catering will cook, and deliver the food and be on hand to serve your guests if needed. 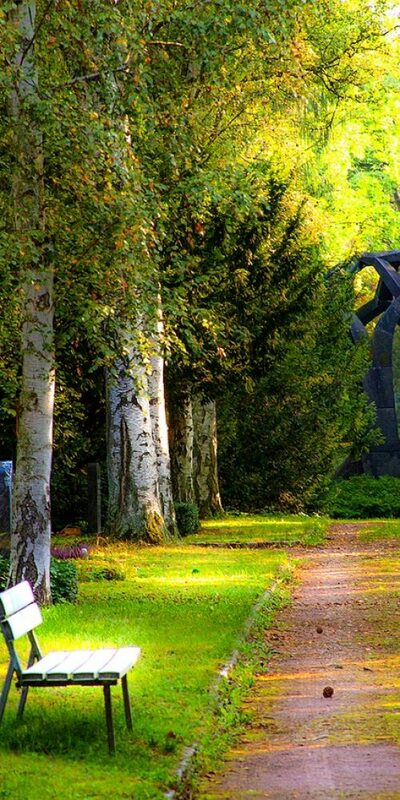 We’ve been catering for funerals in Greater Manchester for some years and know how challenging it can be for those experiencing a bereavement, that is why we have developed our Funeral Catering Services. We are very proud to offer our personable, caring and unobtrusive funeral catering service in Manchester. You and your guests will be well catered. We can offer lots of different types of dishes for from cold and hot buffets, various types of dishes and menus. Please let me know what you would like and I will work out a menu to suit your needs. 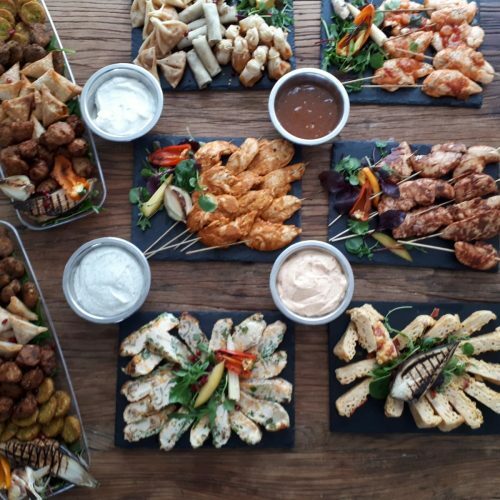 We Can Supply a Catering Solution for your funeral: Cold Buffet Menus. · Hot and Cold Buffets · Sit Down Lunch Menus, · Hot and Cold finger buffet · Sushi Buffet Catering Menus · Gourmet Menus Available .